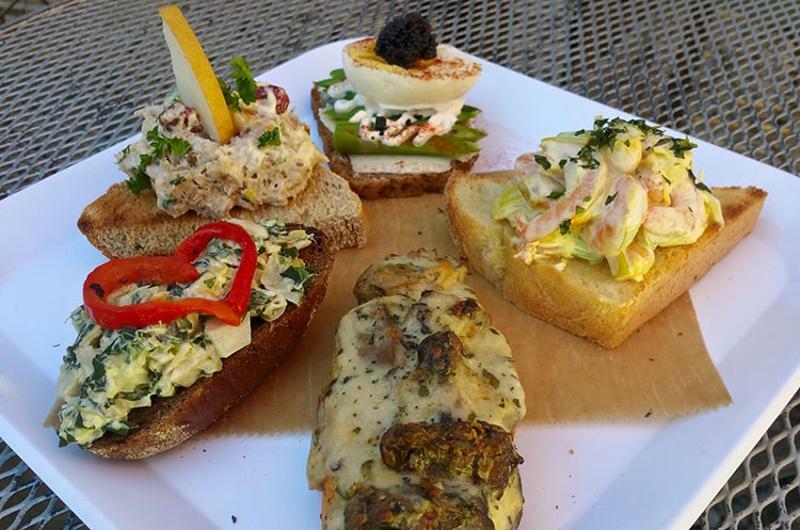 Since artisan toast came onto the scene a few years ago, it’s been gaining steam—moving beyond the biggest markets to restaurant menus in more moderately sized ones. Dallas will this summer get its first toast-focused restaurant, following in the footsteps of similar concepts in other cities. In St. Louis, chef Rachel Moeller and her partners were thinking up a concept they could execute in a small space, and landed on milk and toast. 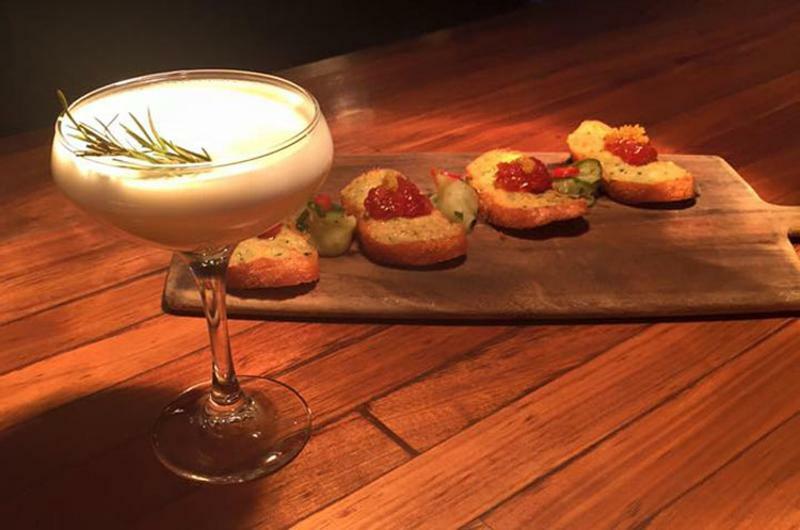 As their restaurant, Milque Toast Bar, was the area’s first of its kind when it opened in September, some people “were doubtful” about the concept’s viability. 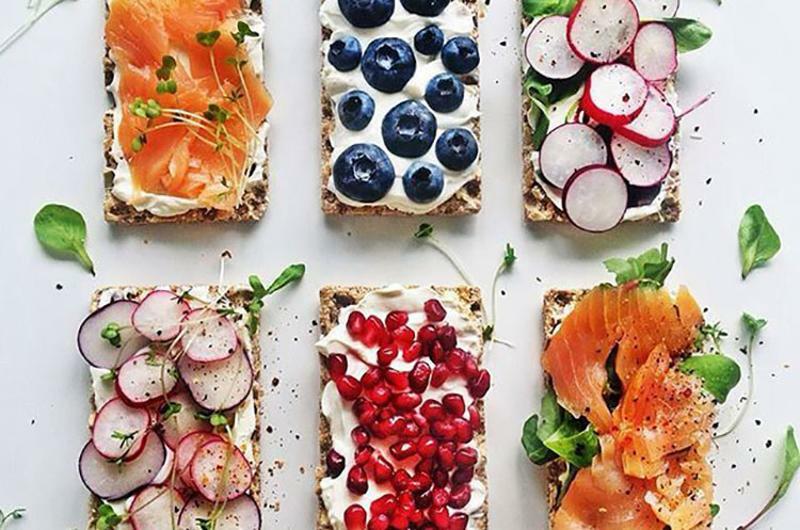 Yet it’s gaining traction with customers as, similar to tacos, customers can use toast as a template to try new flavors, Moeller said. Here’s a sampling of concepts riding the toast wave. While that may help reduce overhead, toast doesn’t necessarily lend itself to hefty check averages. As such, Moeller and her partners, Colleen Clawson and Amanda Jerauld Geimer, have added a few items with higher price points and host special events. They’ve also played around with their hours of operation, she notes. And while the concept doesn’t have a liquor license, housemade milks (of the nut and coconut variety) and housemade sodas boost beverage spending. Some of the concept’s more popular offerings, according to Moeller, are its S’mores Toast with Nutella and marshmallow ($3.95) and the Gravlax & Cucumber, which tops toast with cured salmon, horseradish cream, red onion and capers ($8.95). 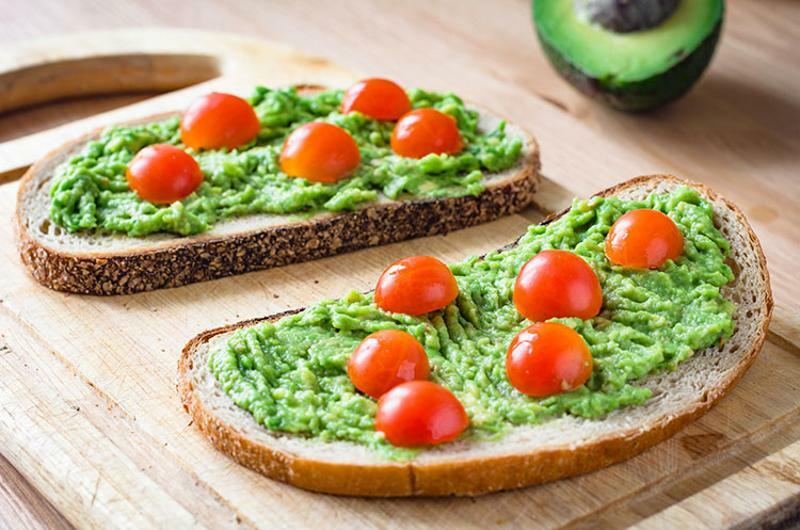 Dallas’ debut gourmet toast restaurant is slated to open this summer and will be serving up both sweet and savory toast varieties, the Dallas Observer reports. The more simple toasts on Toasted Coffee & Kitchen’s menu will contain such ingredients as volcanic sea salt and cream cheese, while heartier options include one made with Hawaiian bread, pulled pork and pineapple. 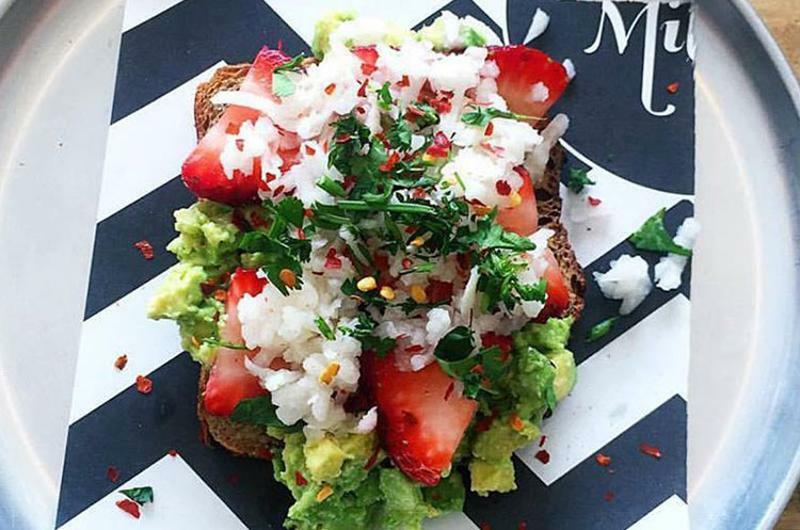 This counter-service spot offers a fruity-spicy take on the avocado toast that’s seemingly taken over brunch menus, with a version that tops mashed avocado with strawberries, pickled jicama, cilantro and chili flakes, according to Eater. One of the early spots to spawn the toast trend, The Mill slings slices of toast for $4 a pop. Customers can choose from four varieties of bread—including a rotating weekly special—which come with their own respective toppings, such as cream cheese, butter and jam. For those who require a little more to round out their meal, the restaurant also hosts a weekly grilled cheese and soup night, as well as a pizza night. 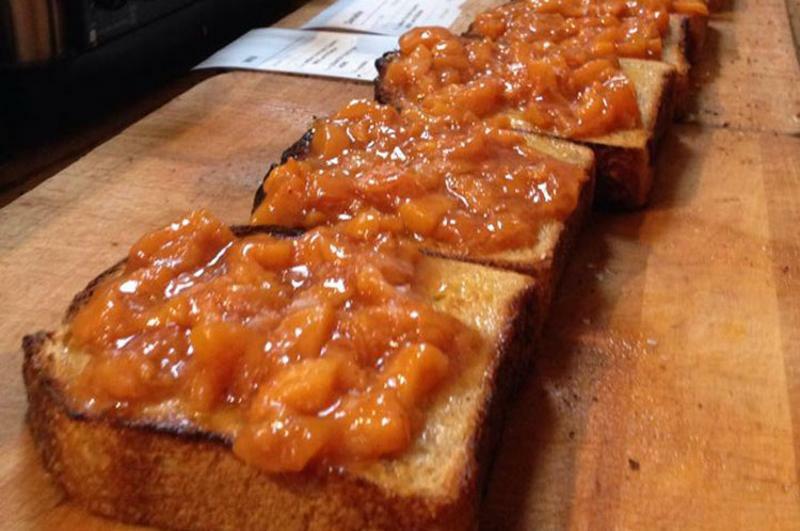 At Union 50, customers can order toast for dinner. Shrimp toast is a given a new spin as Toast & Jam, as it’s topped with sushi-grade tuna “jam” and fish roe, and served alongside marinated cucumber ribbons ($16).